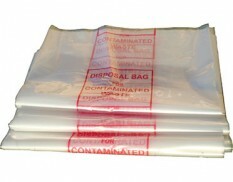 Disposal bags are used for the safe and convenient storage of spill waste, contaminated PPE and general waste from spill clean ups. 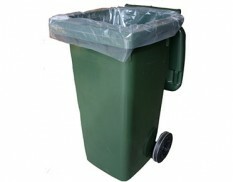 Choose from a range of sizes, shapes, materials and labelling. 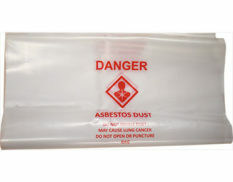 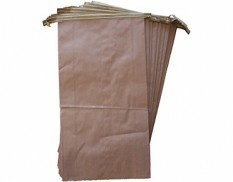 We also have purpose-made, labelled and compliant bags for asbestos disposal. 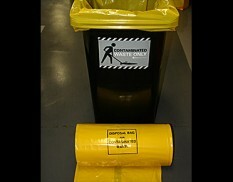 Use this clear bin liner to temporarily store hazardous or contaminated waste in 240 litre wheelie bin. 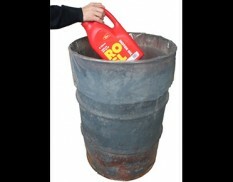 Use this standard-sized, polyethylene disposal bag to temporarily store hazardous or contaminated waste.